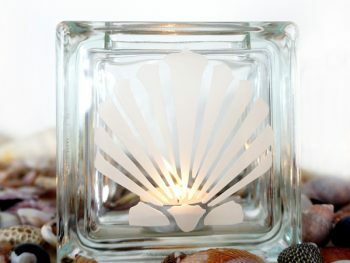 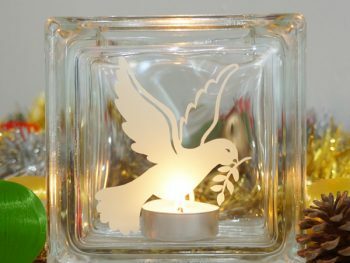 This gorgeous clear glass tea light candle holder will look stunning on Christmas dinner tables everywhere. 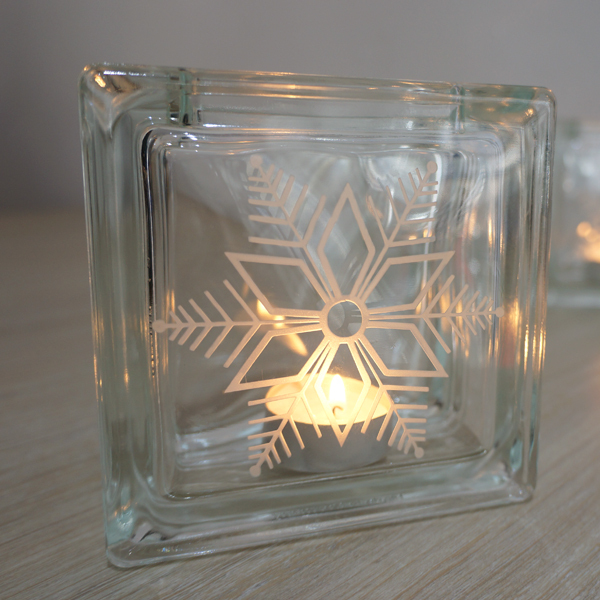 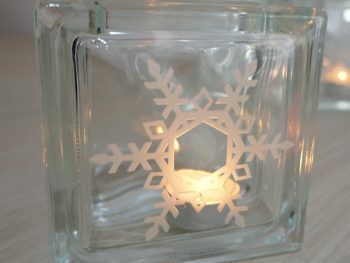 With a beautiful, intricate snowflake design, the warm light of a tea light candle will really make this glass shine with the festive spirit. 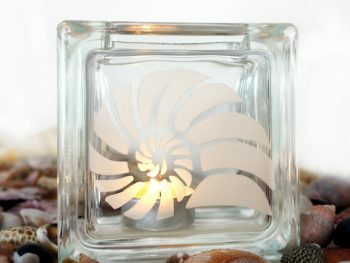 Perfect as a gift or purchase for yourself as part of some unique and attractive home decor.